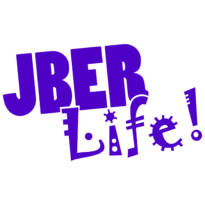 Teen Flashlight Egg Scramble | JBER Life! 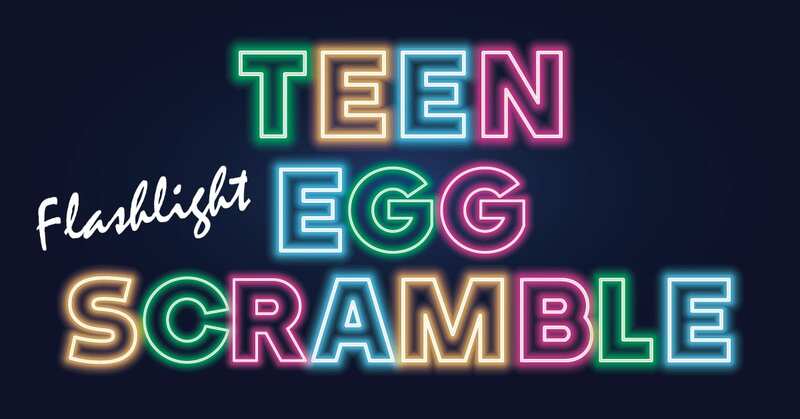 Our Youth Center’s invite you to a fun teenage Easter Egg hunt hosted by the Arctic Oasis. Search in the dark for Easter eggs filled with prizes! Don’t forget a flashlight and a basket! Ages 13-18 welcomed. School/Dependent ID Cards will be verified. For more information, please contact the Youth Center’s at 384.1508 or 552.2266.